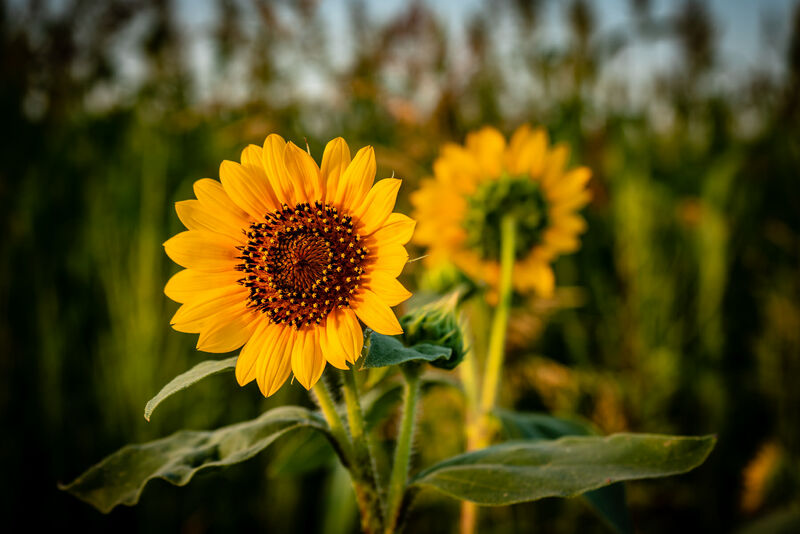 Sunflowers catch the early-morning sun in a field at Frisco, Texas. 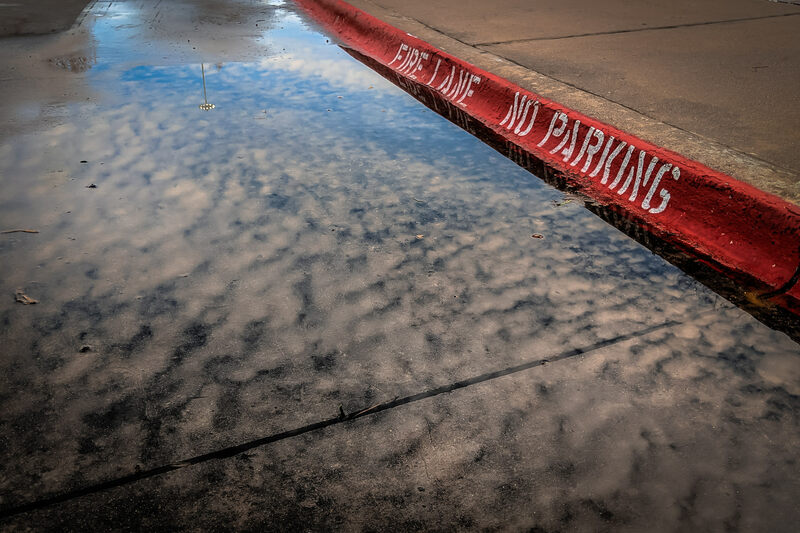 Fire lane markings on a curb at Hall Office Park, Frisco, Texas. 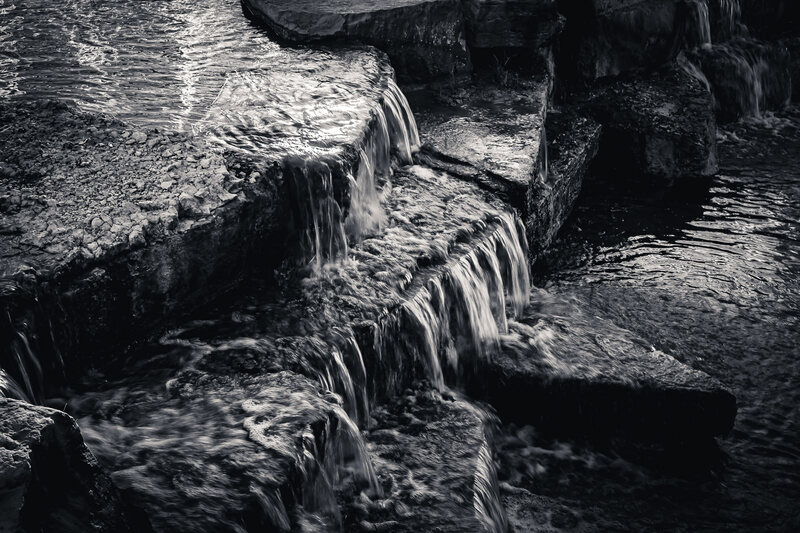 Water flows over rocks at Hall Office Park in Frisco, Texas. 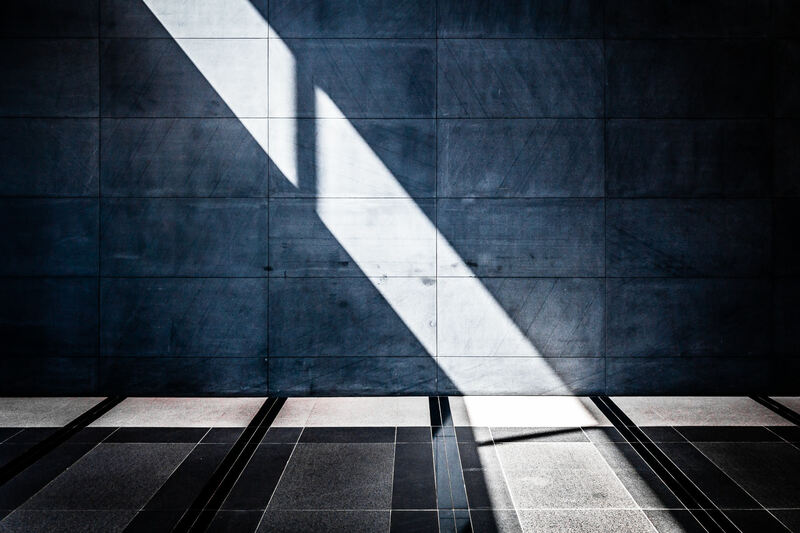 The sun casts a beam of light on an office wall at Hall Office Park, Frisco, Texas. 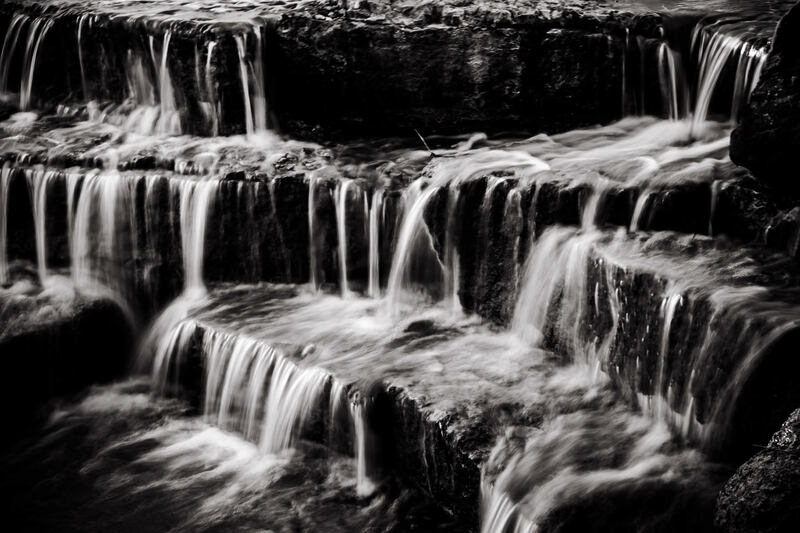 Water pours over rocks at a small waterfall in Frisco, Texas’ Hall Office Park. 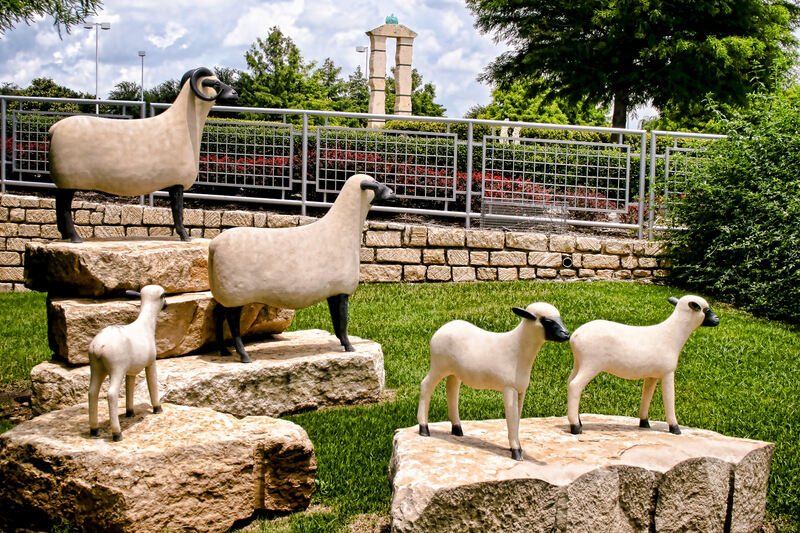 A sculpture of sheep at the Texas Sculpture Garden in Frisco, Texas. 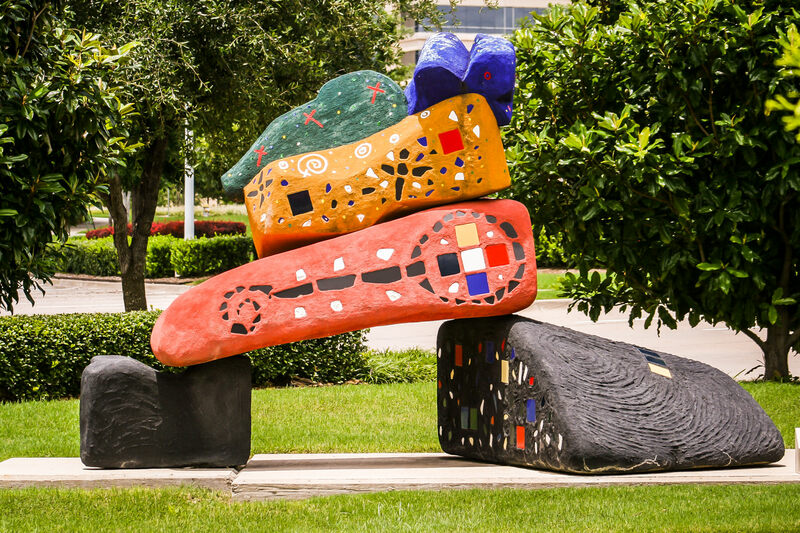 Artist David McCullough’s Quanta: Celtic Spirit Catcher at the Texas Sculpture Garden in Friso, Texas. 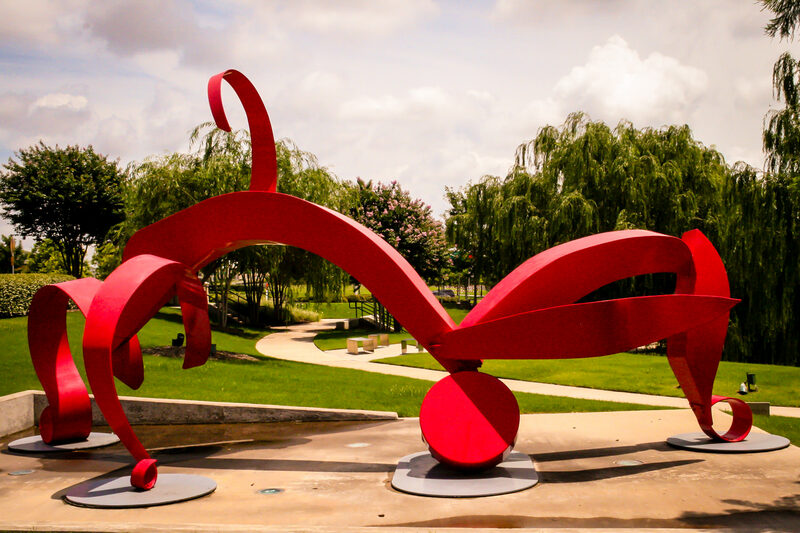 Artist Michelle O’Michael’s “La Mujer Roja” at the Texas Sculpture Garden in Frisco, Texas. 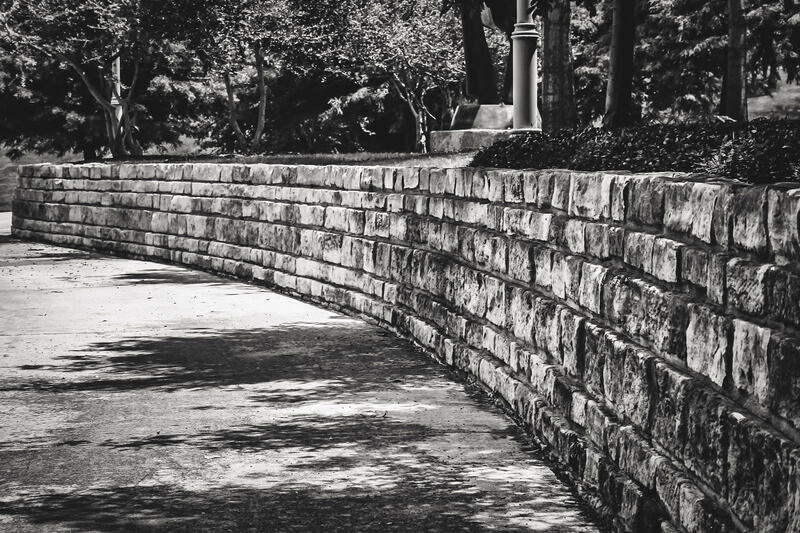 A rough-hewn stone wall at Hall Office Park in Frisco, Texas.